Please Note: Due to the curved-edge design of the iPhone 8 Plus 7 Plus , our screen protector is made to be a little smaller than the actual screen of your device. This is to prevent the protector from overlaying these curved edges which can lead to unwanted bubbling and peeling up around the edges. 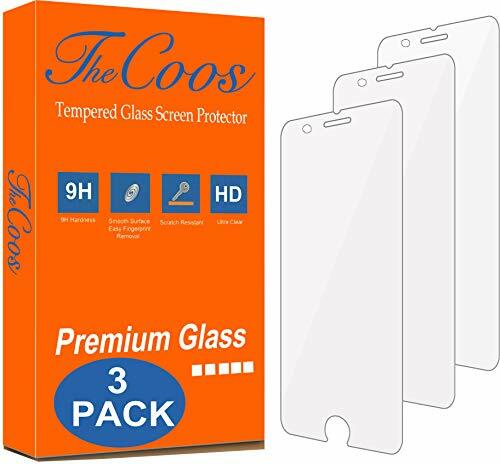 TheCoos® is a registered trademark protected by the US Trademark Law. If you have any questions about this product by TheCoos, contact us by completing and submitting the form below. If you are looking for a specif part number, please include it with your message.